Love this Belinda! The background looks amazing behind your bow tie. Love all the glitter too :-). 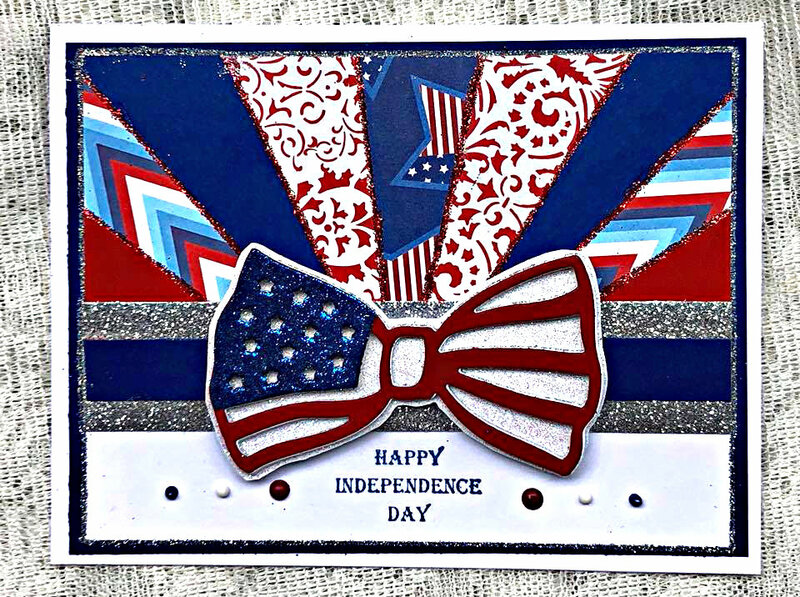 Such a pretty patriotic card for the 4th of July! 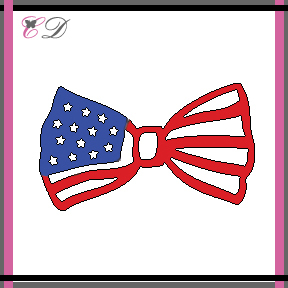 I love the quilt starburst behind that beautiful bow tie! GORGEOUS card! 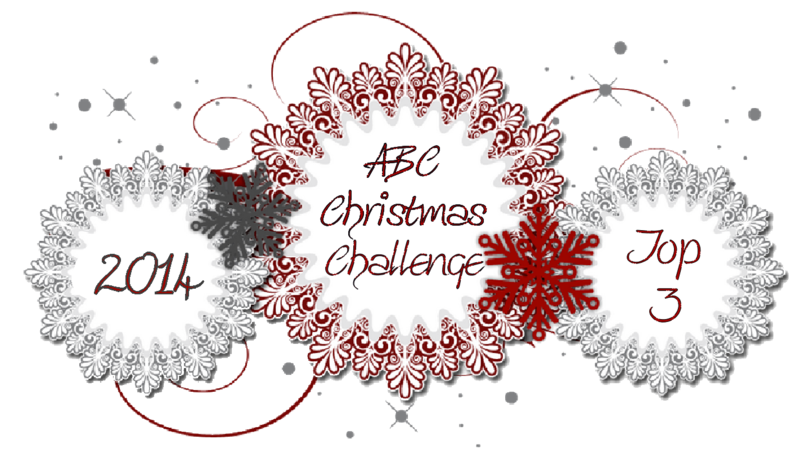 I love the bow tie...so sparkly and beautiful! Fantastic design! Wow!! 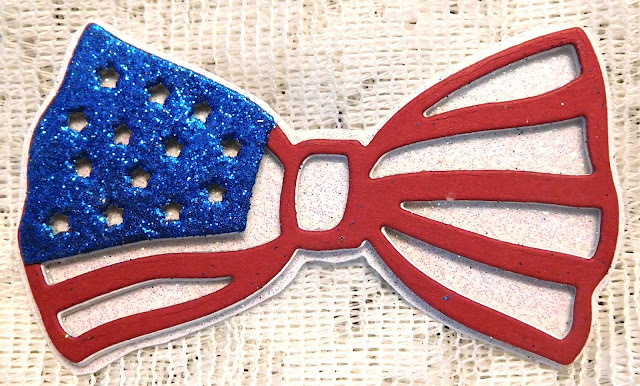 loving the sparkle on this patriotic beauty. The design and composition is amazing.